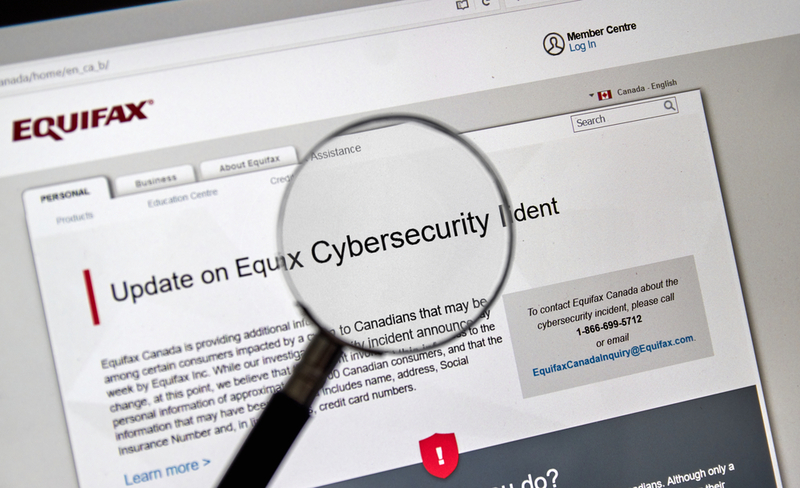 The recent Equifax cyber breach was a wake-up call for enterprises of all sizes. Too many companies had been happy to simply think, “It can’t happen to me.” But, as Equifax showed, cyber breaches can happen anywhere, to any company regardless of how sophisticated they think their defenses are. And that cold, hard truth could be leading more companies to take a closer look at their existing cyber insurance policies – and many to even acquire policies for the first time. And that’s especially true across industries that are of high risk for data breaches – including retail and financial services. Clauses in cyber insurance liability policies cover anything from the expenses it costs to notify customers of breaches to investigations and forensics costs. Cyber insurance plans also cover business continuity – an essential component of recovering and moving on from large scale attacks like the Equifax breach. Without a doubt, the trend in cyber insurance is rising, not only in number of policies but also the limits that businesses are purchasing. “The damages, forensic expenses, and the number of people being impacted by cyber attacks have gone up drastically in the past few years. As a result, the limit of insurance that companies should potentially purchase has skyrocketed too. We’re finding that more businesses may take on a larger retention or deductible to reduce the cost of their premium,” said Friel. In order to ensure they’re getting the best coverage possible, companies should communicate with their broker and lay out the details of their cybersecurity plan – whether it’s double authentication, disaster recovery, or retaining the most sensitive data on-premise – these components are important for brokers to know. Being transparent “not only makes clients feel better about their information being secure, but also allows brokers to buy insurance for them in a more competitive manner,” Friel revealed. Cyber insurance gives consumers that extra sense of security and in turn, it gives companies a clearer plan that may be communicated to prospective clients and communicate their plan if they do have a breach. This may mean having the ability to shut down a system and use another one, or having the funding to cover the loss through insurance while still being able to serve those who are most important – customers. Editor’s note: this article was originally published in our sister publication, “Fintech Today,” and was featured on the “Insurance Tech Insider” with their permission. To see more amazing financial services technology content, check them out online at www.financialtechnologytoday.com.